Marinate beef with salt, pepper, garlic, and oyster sauce. Simmer beef with other seasonings. Top with toasted garlic and serve. 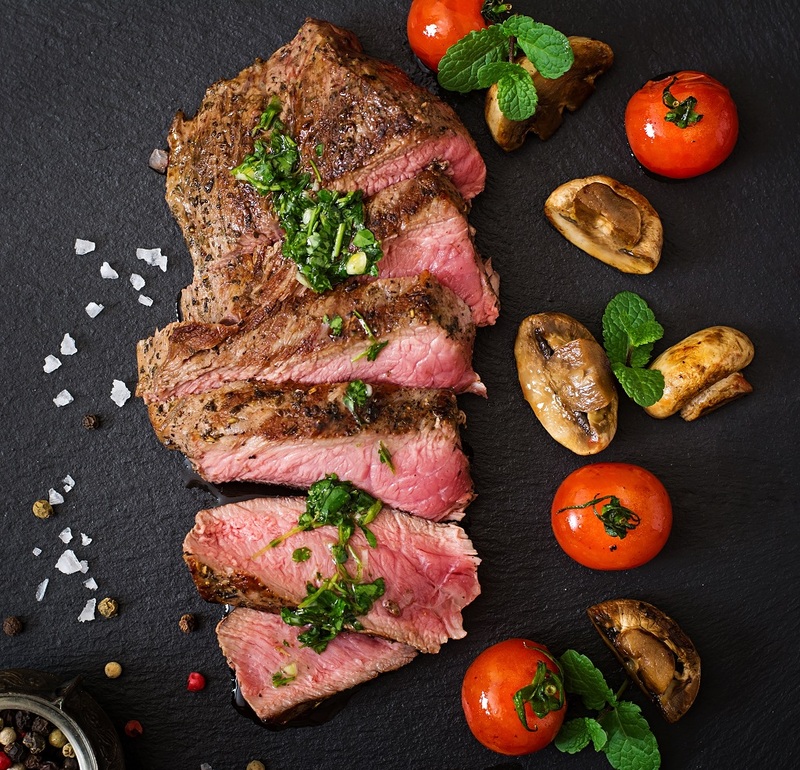 Beef is rich in vitamins and nutrients, particularly protein, vitamin B12, and iron. This meat has around 25 grams of protein per serving (3 ounces), and this nutrient is very helpful in muscle strengthening. It also helps keep you full longer. When eaten moderately, beef can really help you live an active lifestyle. Lastly, beef is rich in iron, with 3 ounces holding around 2.1 milligrams. You need this nutrient for your body to maintain the healthiness of your hemoglobin, which is required for transporting oxygen around the body. Garlic cloves are great at battling diseases because it can battle the common cold by boosting your immune system. Second, its active compounds can lessen your risk of heart-related diseases by lowering high blood pressure and LDL cholesterol. Lastly, its antioxidants can decrease the risk of a person contracting Alzheimer’s disease, which is prevalent among the elderly. 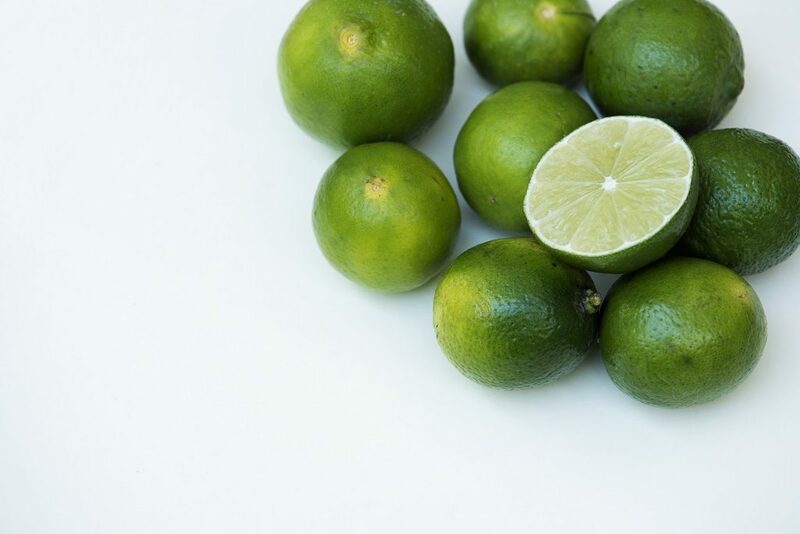 Calamansi is a fruit rich in Vitamin C, and because of this, it is a great juice drink when you are dealing with decaying teeth, weak bones, and colds. It also has fiber, Vitamin A, and Potassium. 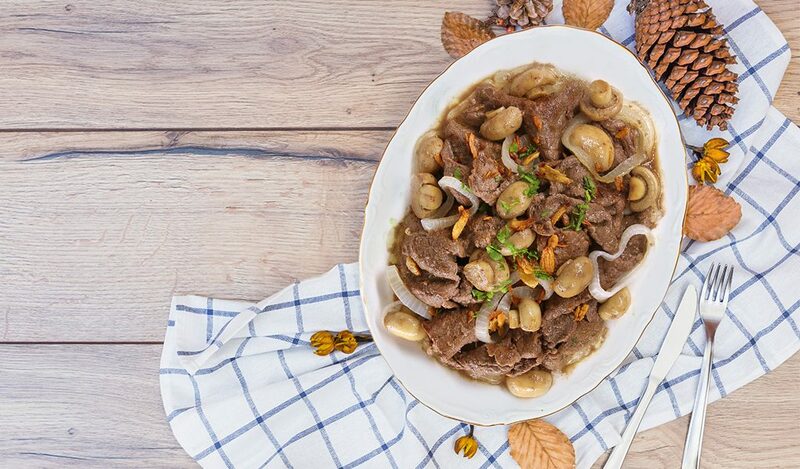 Mushrooms are great foods to eat while you are maintaining your weight because it is filling with their dietary fibers, in the form of beta-glucens and chitin, and is actually low in calories. It is also rich in disease fighting nutrients; vitamin D, potassium and Vitamin C.
While the word salpicao in this beef salpicao recipe refers to beef fried in soy sauce and garlic, it means something completely different in its country of origin called Portuguese. 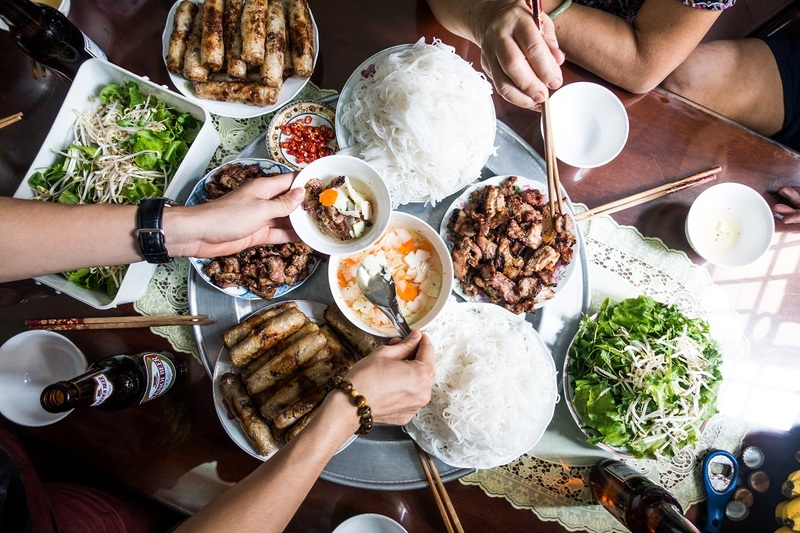 In Portuguese, salpicao refers to the nation’s traditional sausage, which is made with a ton of ingredients; pork shovels, bacon, ground pepper, wine, salt, pepper, spices, and preservatives. After going through the smoking process, the result is a round shape of meat that is reddish brown and around 10 to 15 cm. Besides salpicao, the Portuguese are famous for their other sausages including chorizo, farinheira, black pudding, and alheira.